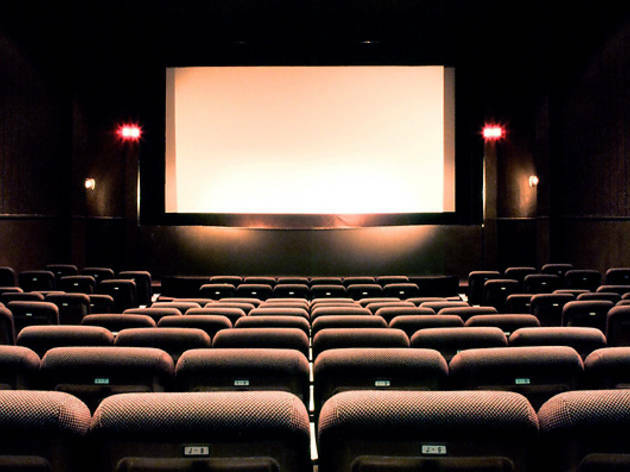 Catch a double bill at one of the city's oldest cinemas (over 50 years and counting). Films are shown in a variety of languages, with Hollywood flicks featuring as highly as Japanese movies, all presented on classic 35mm prints. 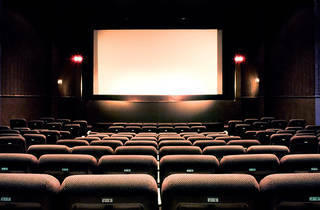 There are only double bills on offer, so set aside an afternoon and make the most of it.